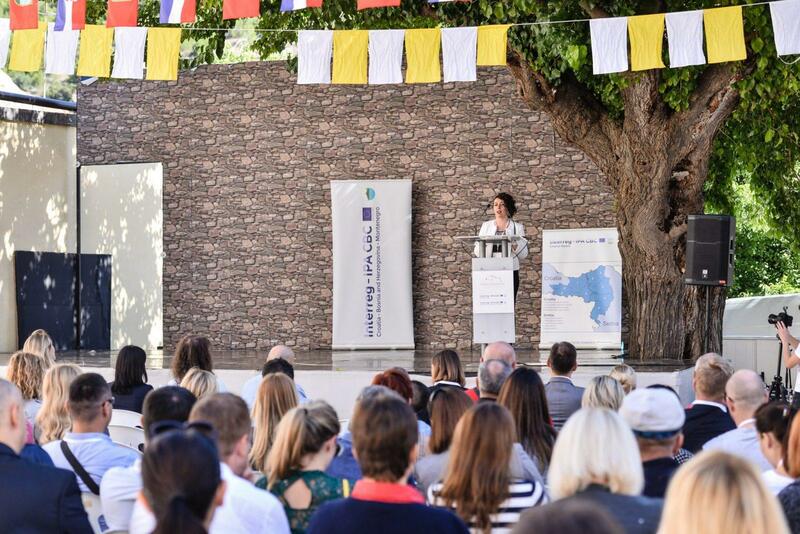 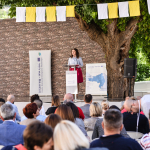 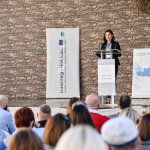 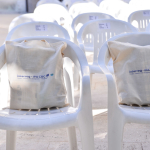 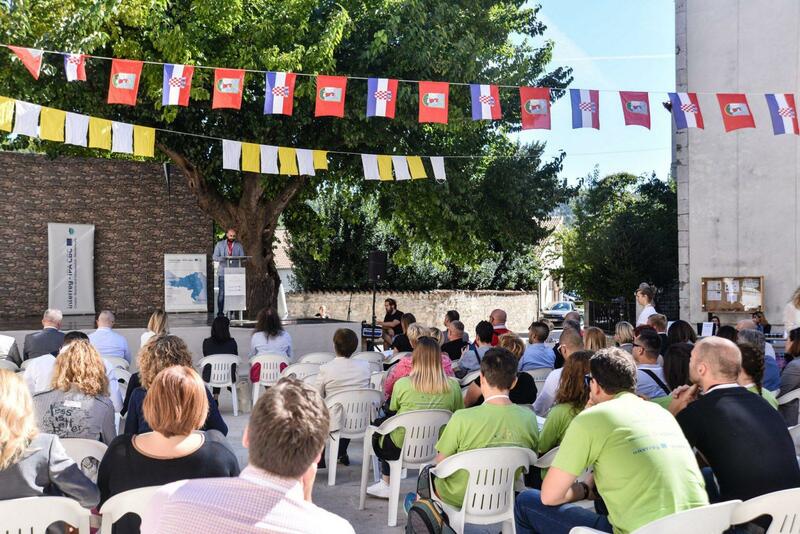 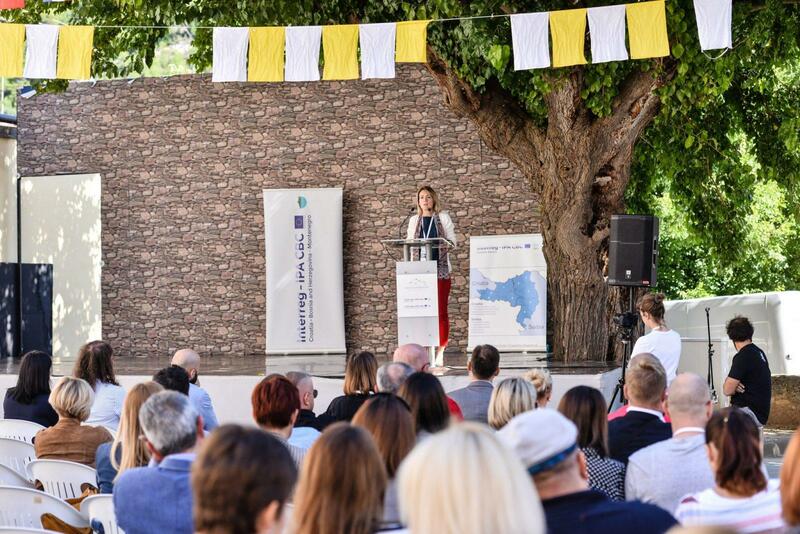 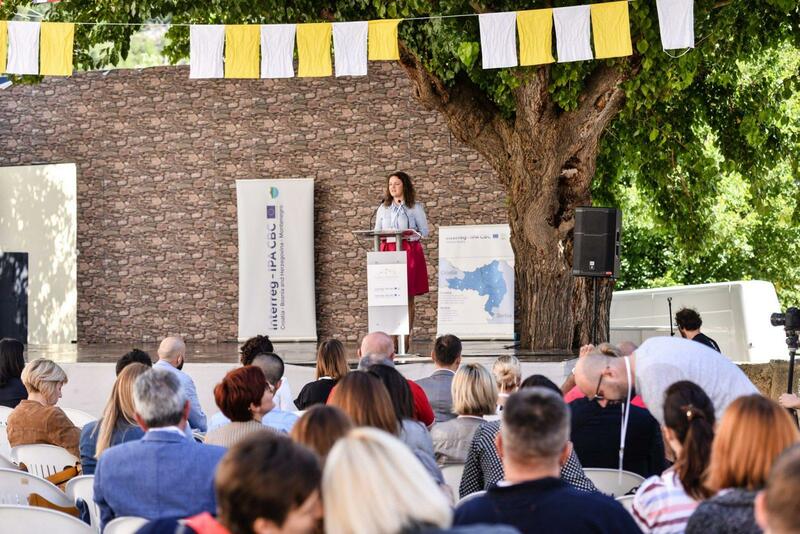 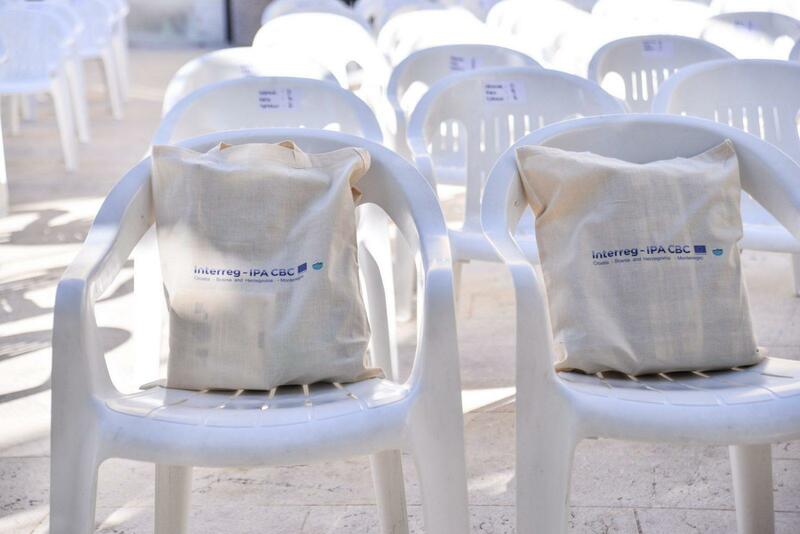 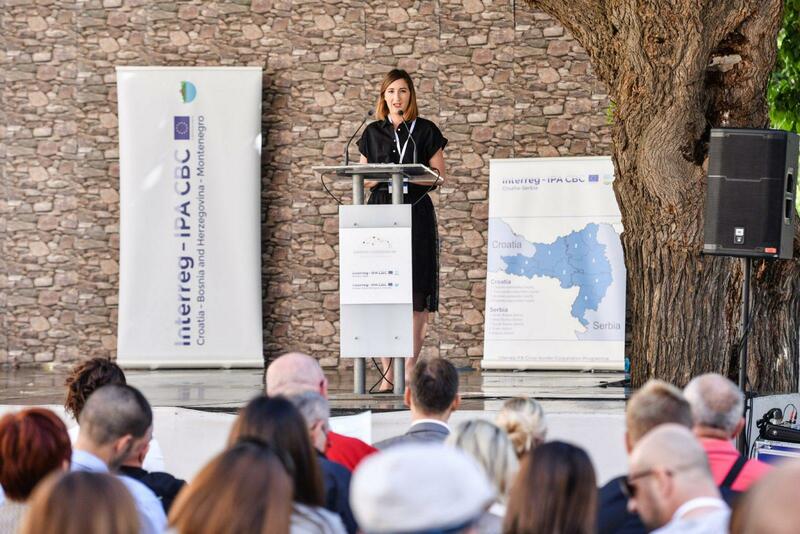 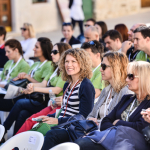 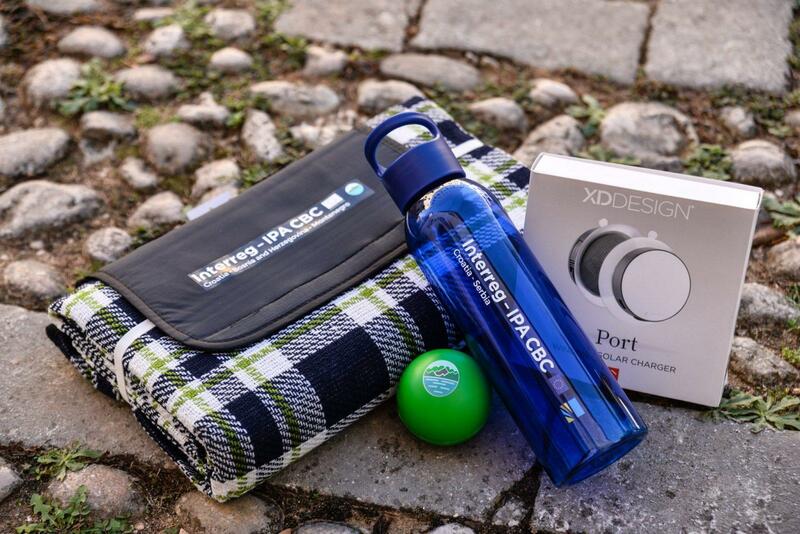 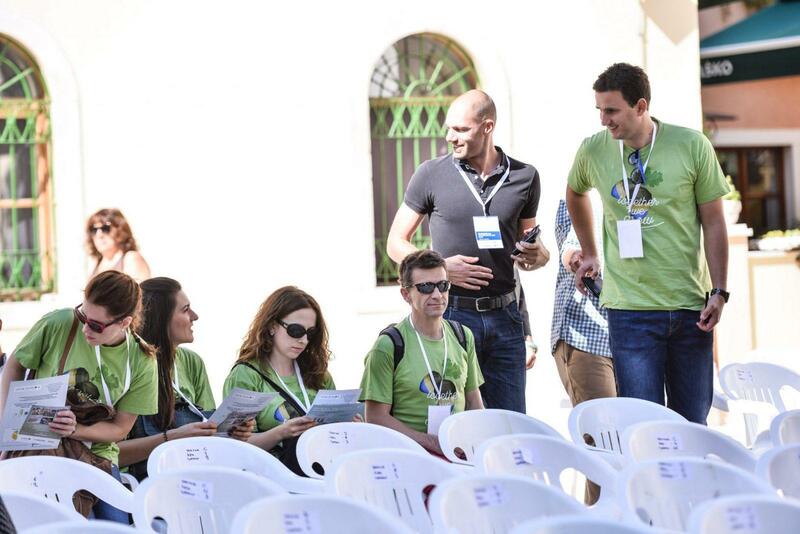 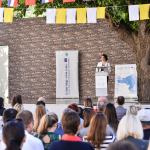 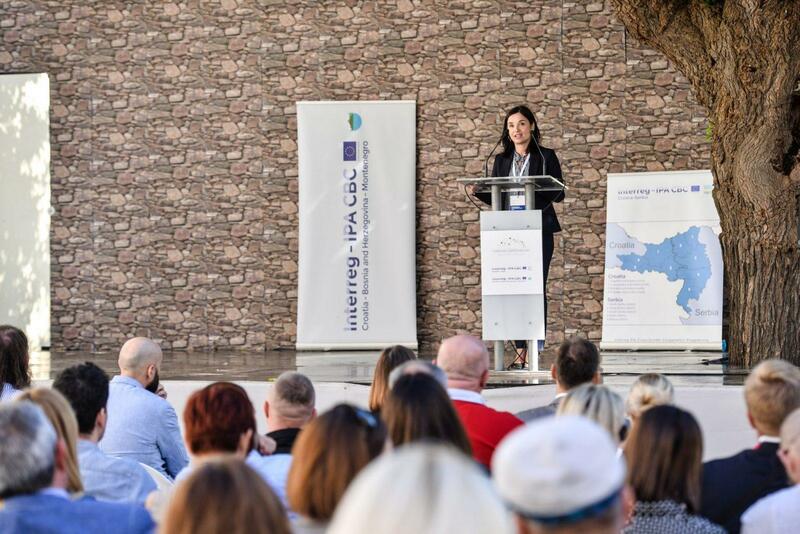 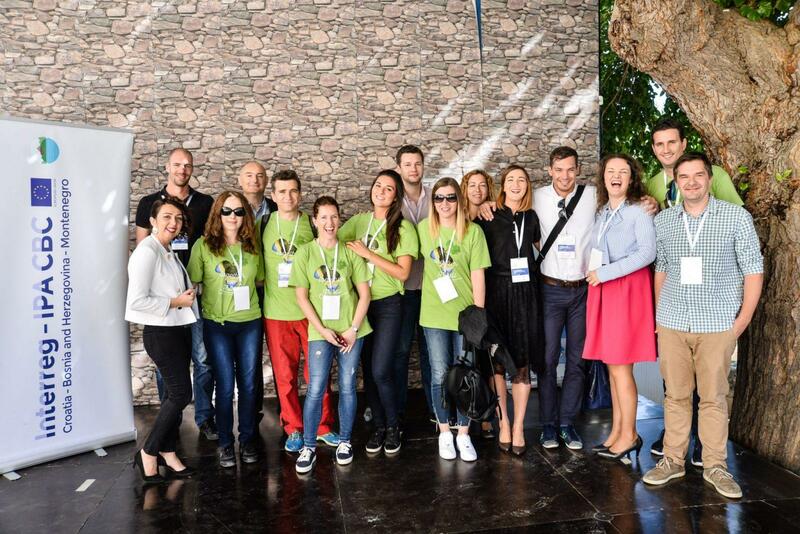 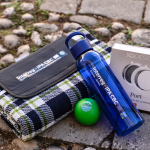 Skradin, 23 September 2016 – a ceremony held at Male Gospa Square in Skradin, participants from Interreg IPA CBC Croatia – Bosnia and Herzegovina – Montenegro 2014-2020 and Interreg IPA CBC Croatia – Serbia 2014-2020 marked the European Cooperation Day. 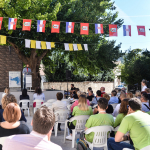 European Cooperation Day is celebrating the achievements of cross-border, transnational and interregional cooperation in the regions and countries throughout Europe. 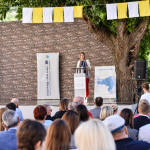 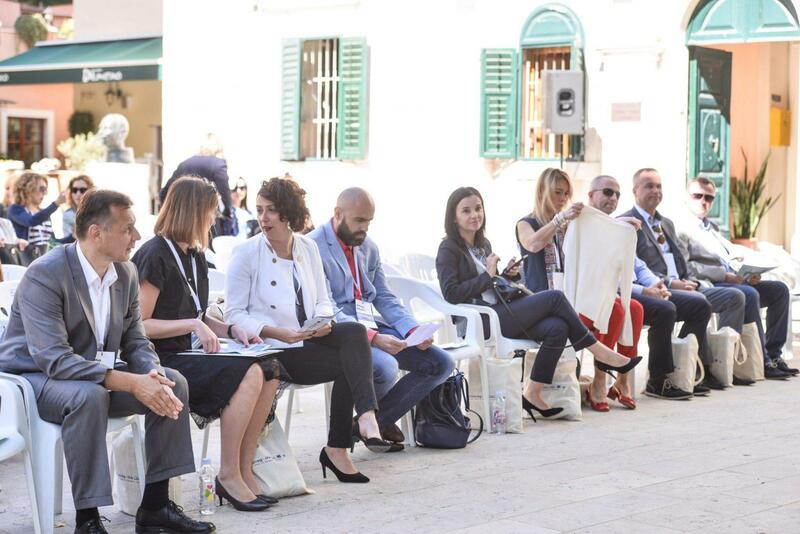 Agency for Regional Development of the Republic of Croatia, the host of the event, on this occasion presented the achievements of both Programmes. 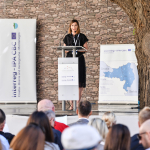 During the ceremony, the participants were welcomed by Deputy Minister of Regional Development and EU Funds Marija Vučković, representative of the European Integration Office of the Republic of Serbia Sanda Šimić Stambolić, representative of City of Skradin Antonio Brajković and Director of the Agency for Regional Development of the Republic of Croatia Matilda Copić. 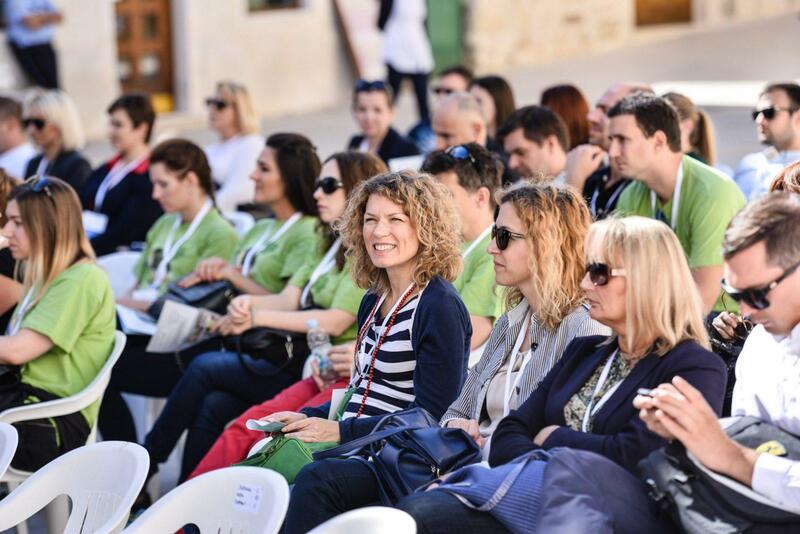 After a short formal part of the program, the guests had the opportunity to enjoy the authentical musical entertainment. 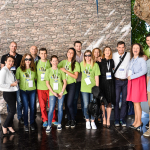 Upon completion of the program, all participants took part in the “millennium photo”, which recorded the team spirit and friendly relations between the participating countries cooperating in the region. 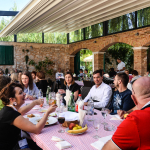 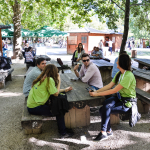 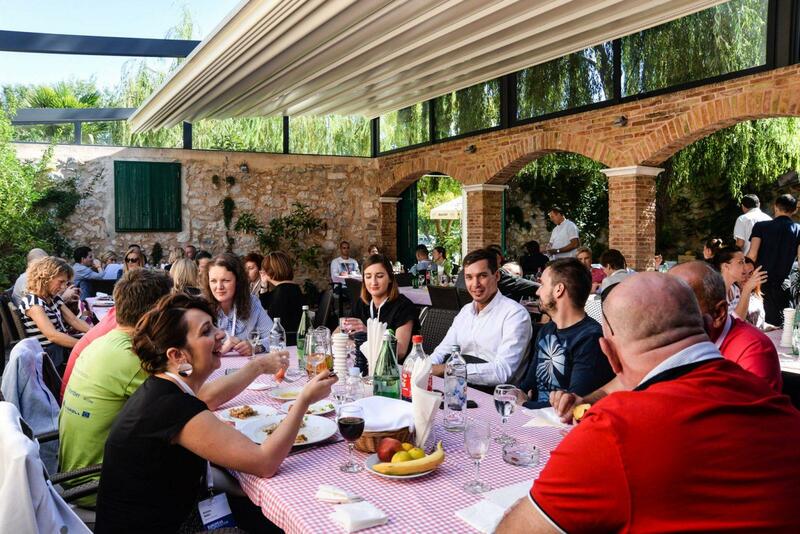 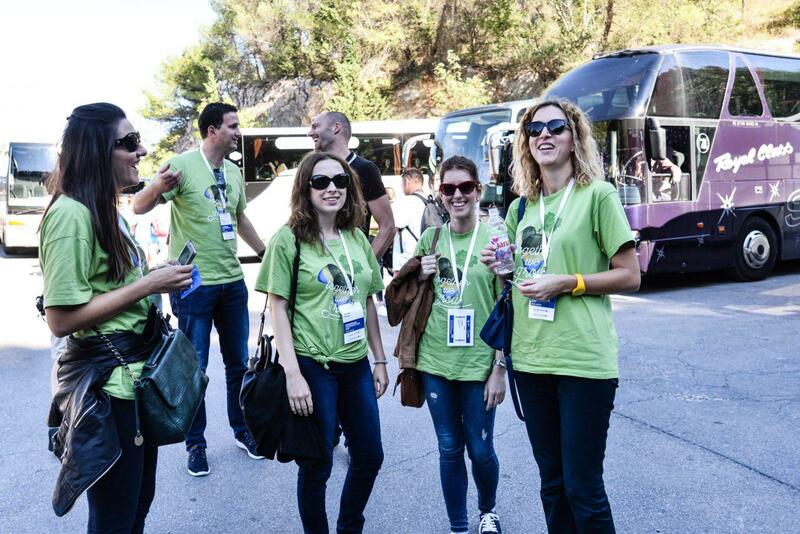 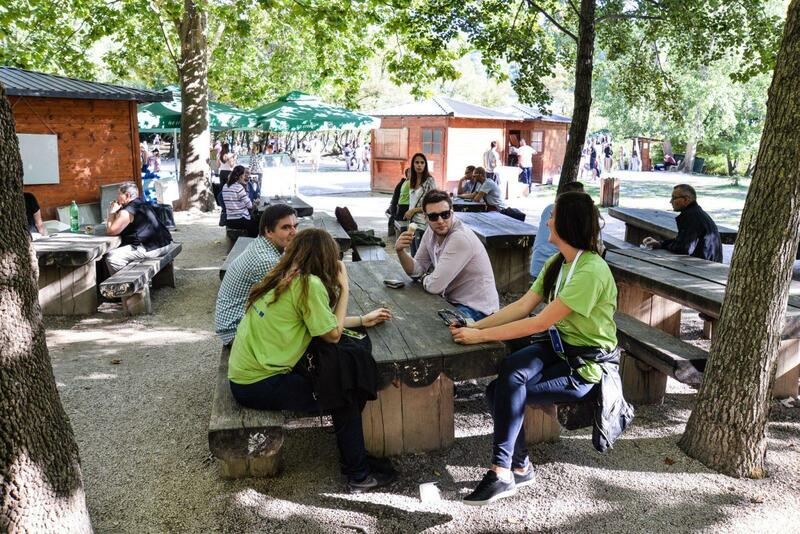 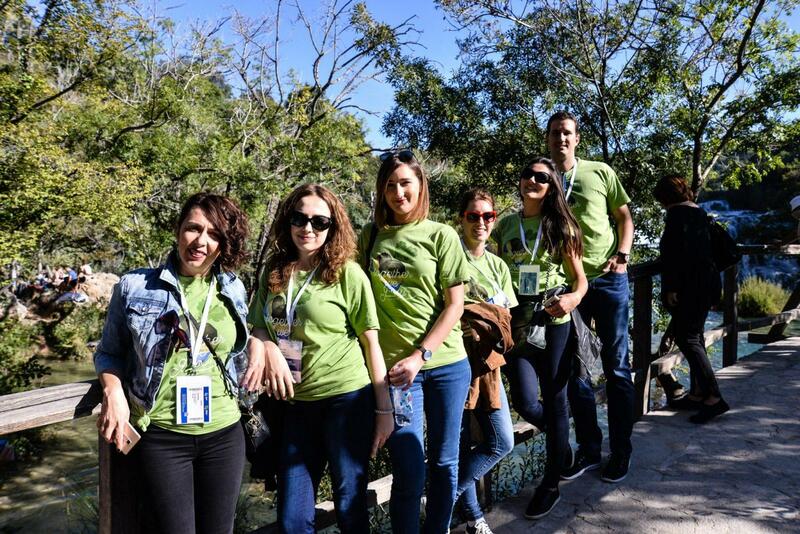 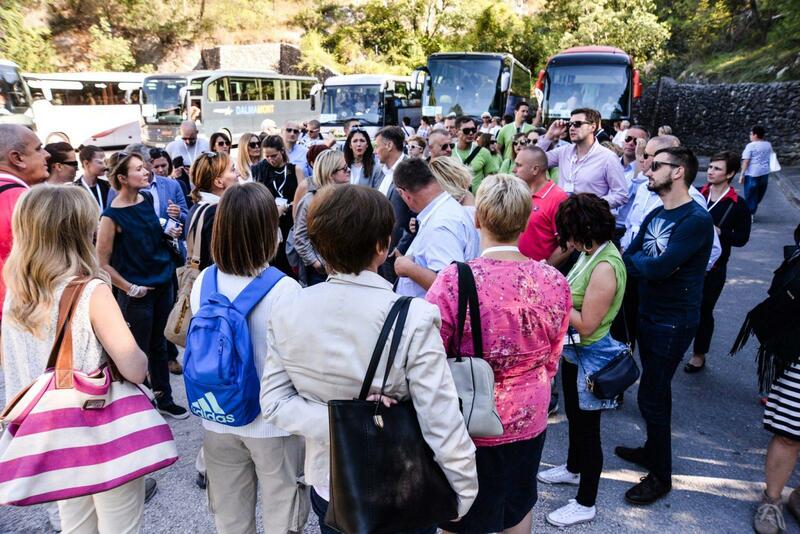 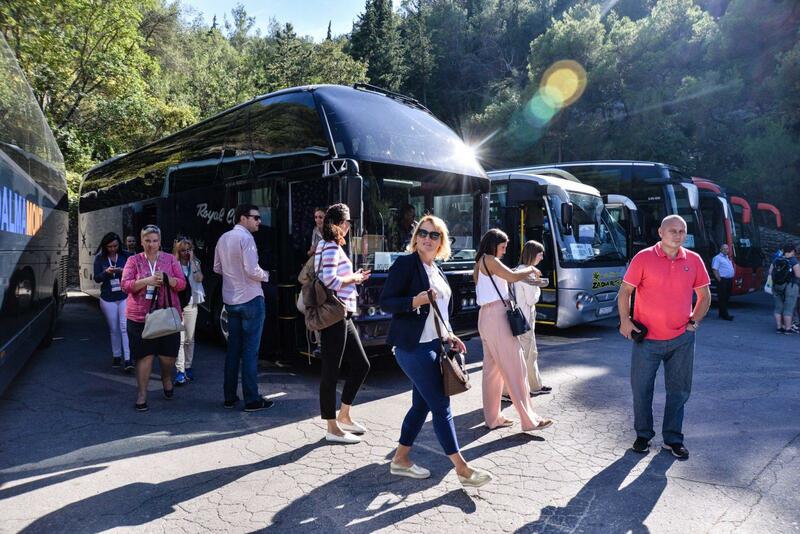 Afterwards, participants enjoyed lunch at the restaurant Cantinetta and visited the National Park Krka .